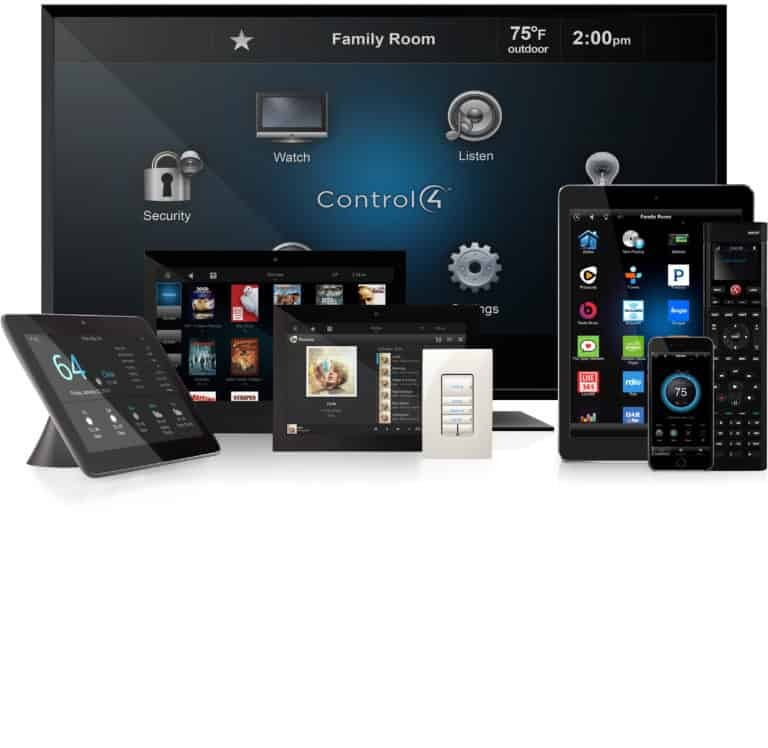 SLH Systems is a proud dealer of Control4 systems. Control4 is a leading provider of affordable automation and control solutions. Their systems allow you to control virtually any device in your business automatically. You have the ability to control and automate lighting, music, video, security, and energy in a single room or throughout the entire business. SLH will happily assist you in setting up a system customized to your situation, whether you need a solution for the TV’s in your sports bar or you want to be able to set your alarm and automatically shut off all the lights throughout the building. Control4 gives you the power to customize a system to automate your building to fit your needs.